Welcome to California State University, Chico. Founded in 1887, CSU, Chico is one of the oldest post-secondary institutions in California and among the most highly ranked public universities in the West. 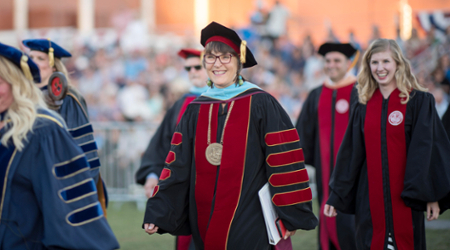 I encourage you to explore our home page to discover more about us and our record of distinction in teaching, scholarship, research, and service. I know you will be impressed by what you find and excited about the prospects of joining us. 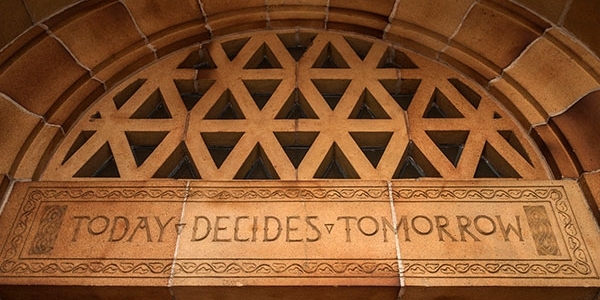 Above the doors of Kendall Hall, CSU, Chico’s administration building, is the inscription “Today Decides Tomorrow.” We take these words to heart as we focus with optimism and hope on the future while building on the best of our past. So, welcome to Chico State's home on the web and the window to the exciting and vital University it provides. A comprehensive planning resource for the campus community. Written communications, videos and speeches. After a nationwide search, Ann Sherman has been selected as Vice President for Business and Finance. She begins her appointment on January 13, 2019. 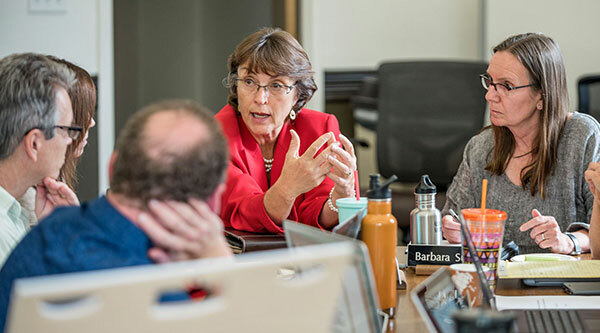 President Gayle Hutchinson attends the 2019 Higher Education Climate Leadership Summit.